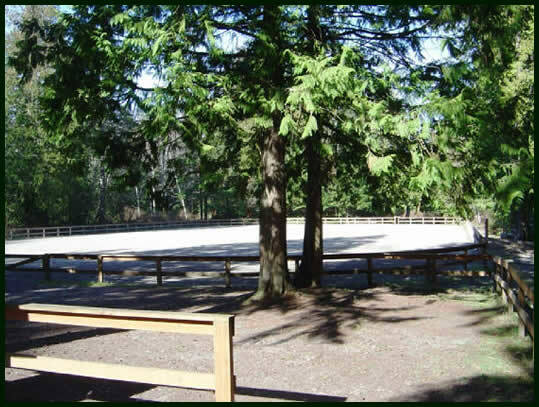 Spring is in the air... Time to whip the Saddle Club grounds into shape for our first spring schooling show in just a few weeks. the jump poles with a fresh coat of paint. Sign up to help us estimate quantity of food. But should you not receive the Evite, please come anyway!